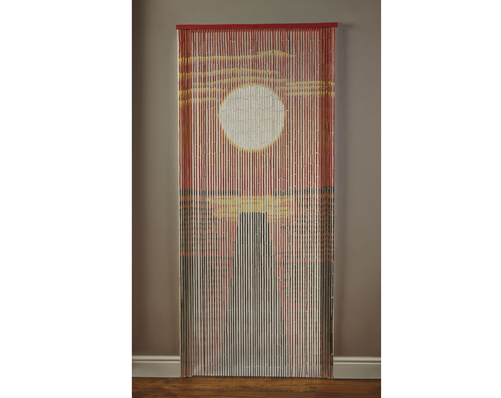 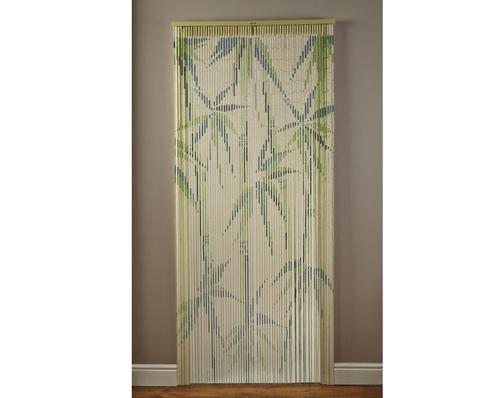 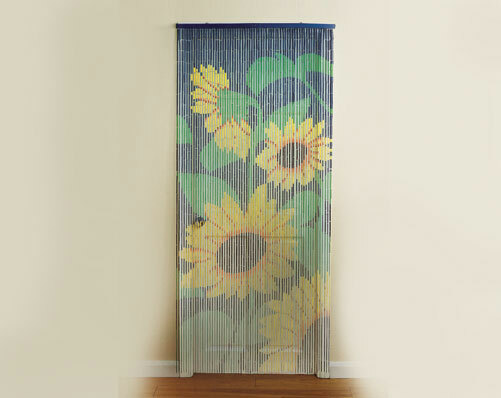 This gorgeous Bamboo Door Curtain guarantees privacy and allows air to circulate. 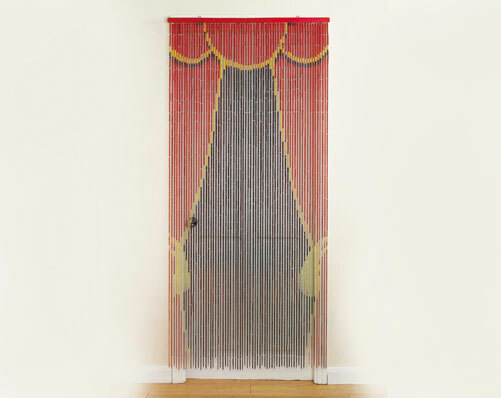 Each curtain contains 65 beaded cords on an easy to hang rod. 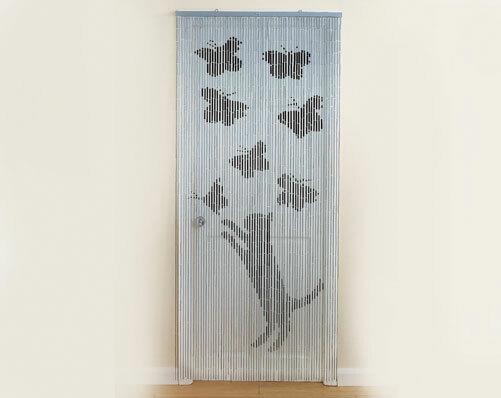 Authentically handmade. 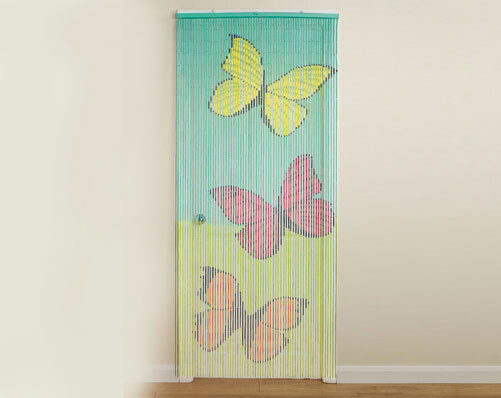 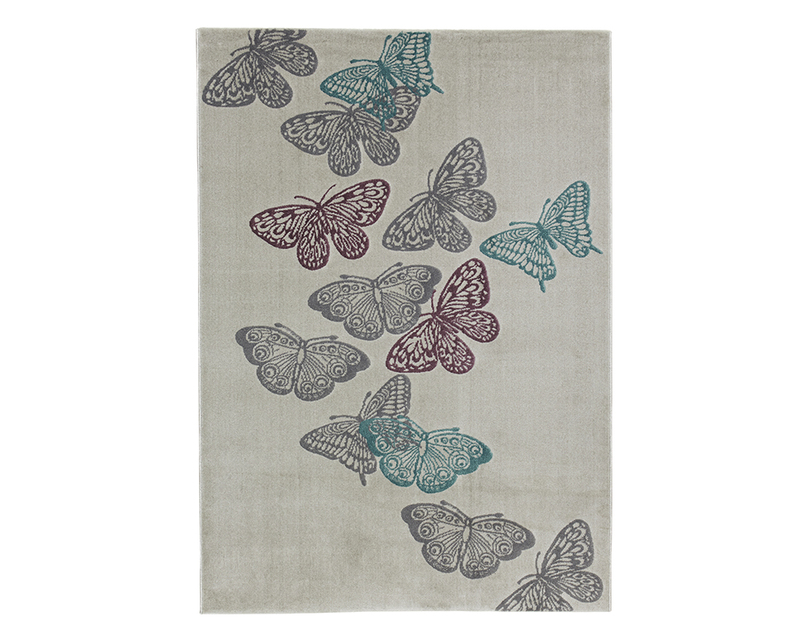 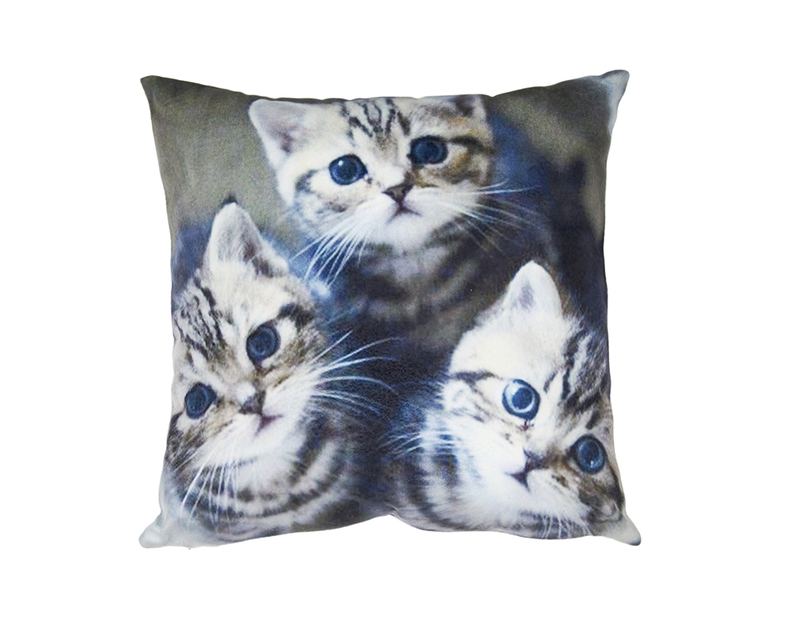 Available in six patterns; Bamboo, Butterfly, Cat, Sunflower and Sunset Size L200 x W90cm.